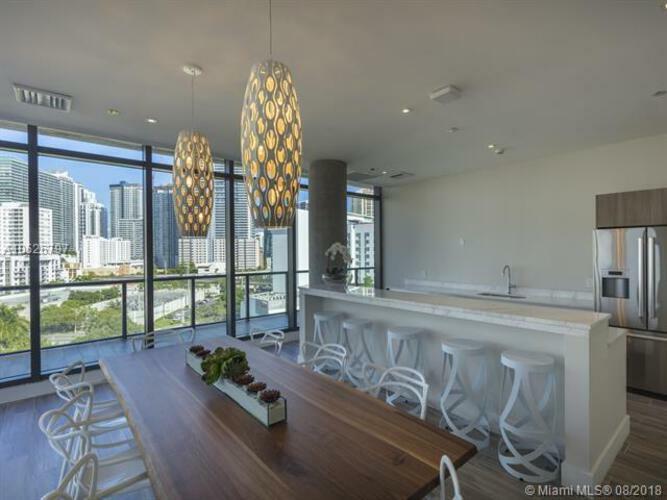 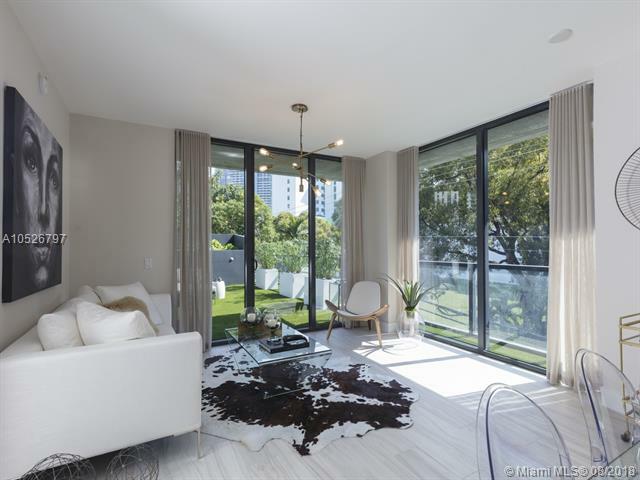 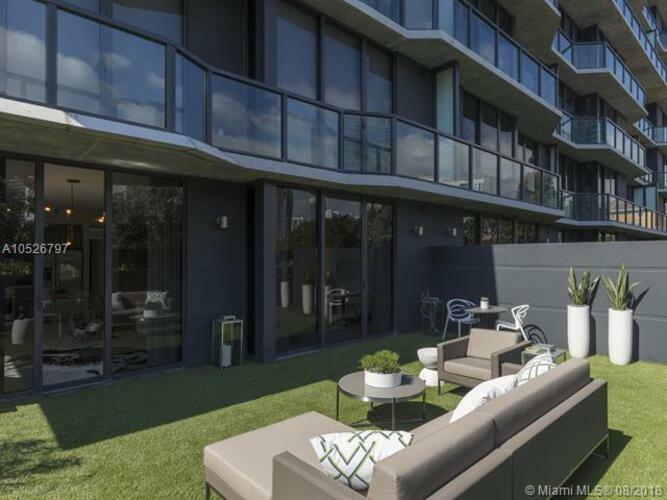 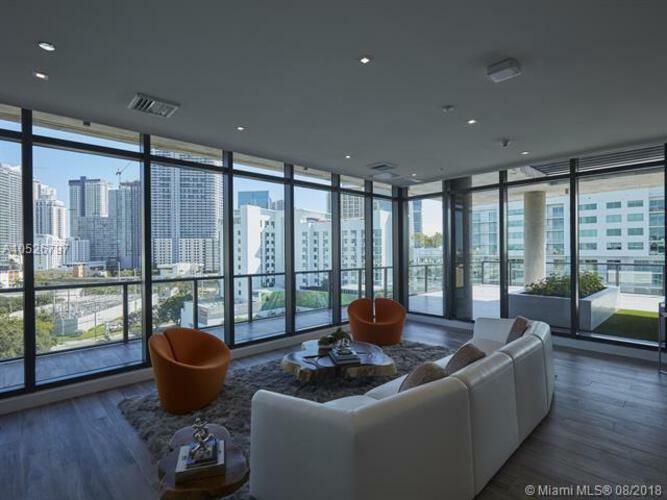 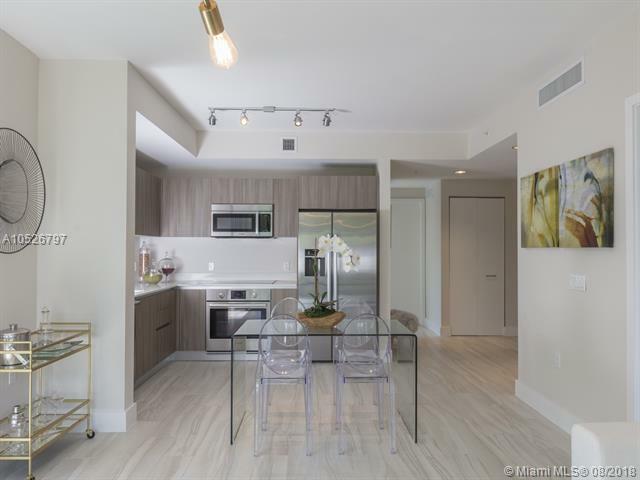 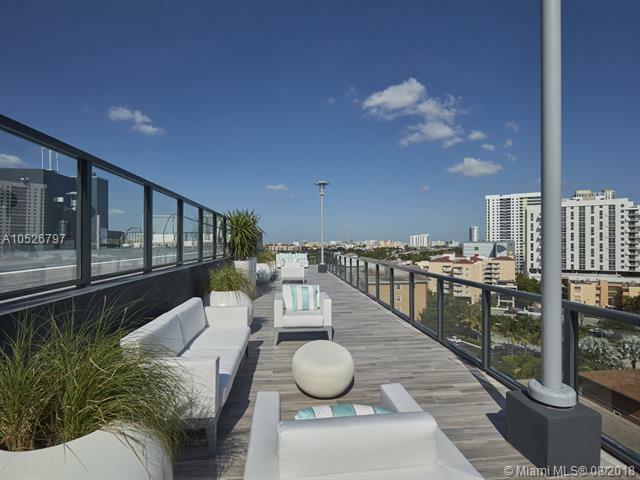 Beautiful new construction unit in West Brickell. 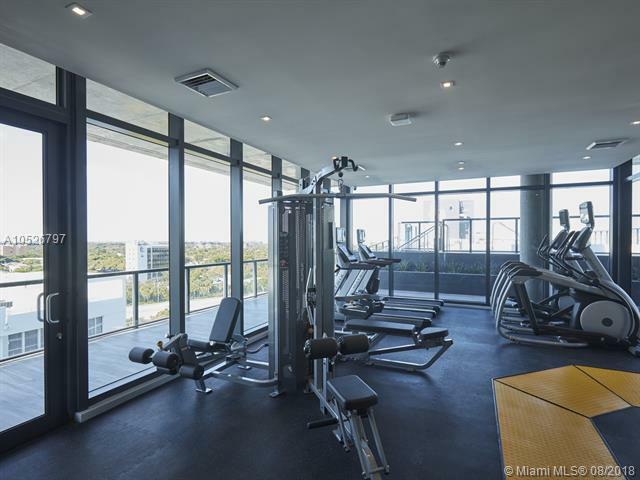 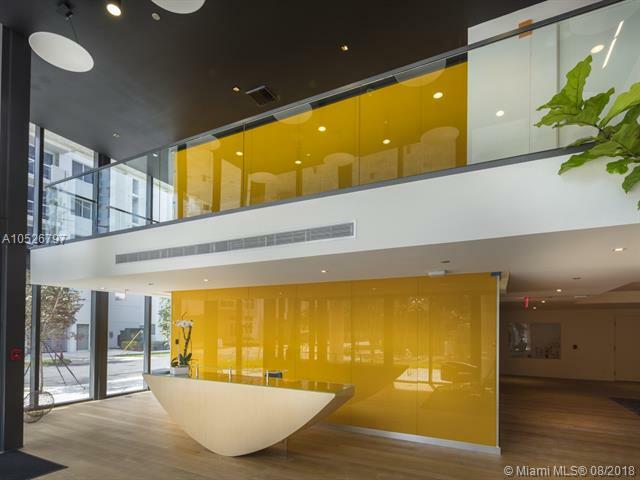 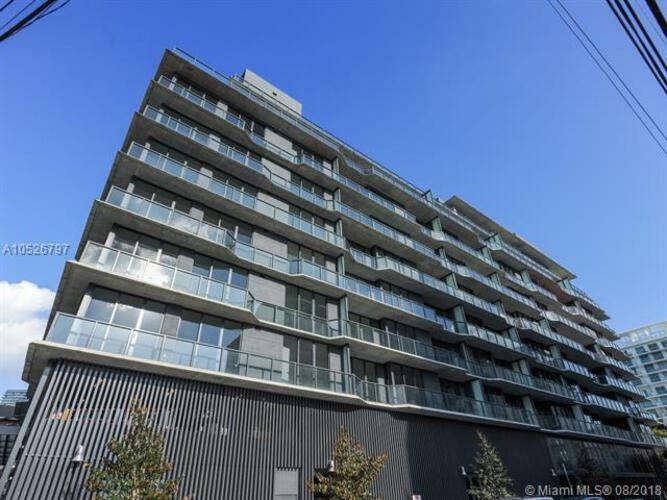 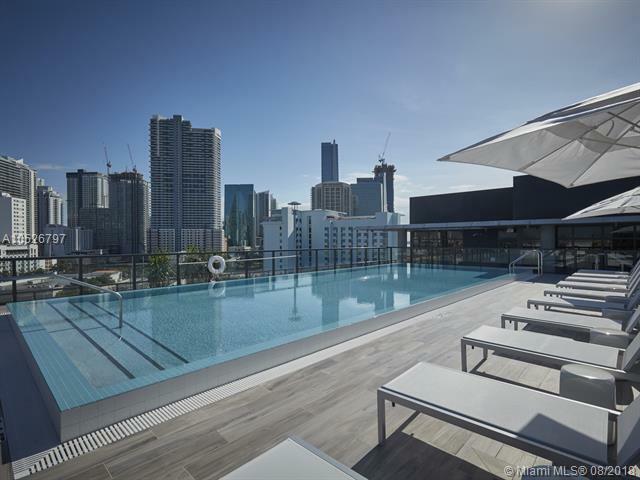 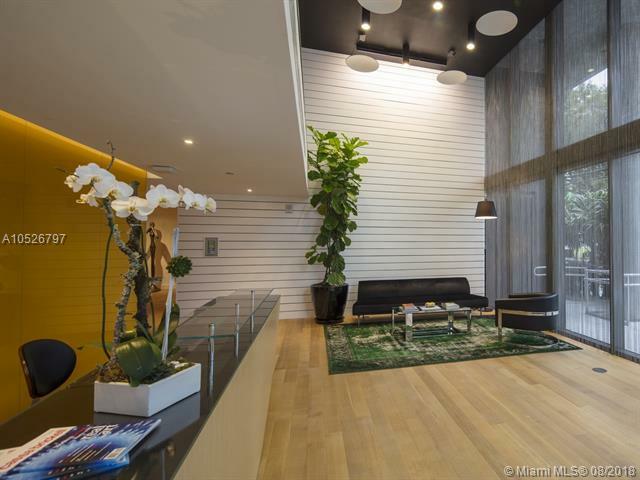 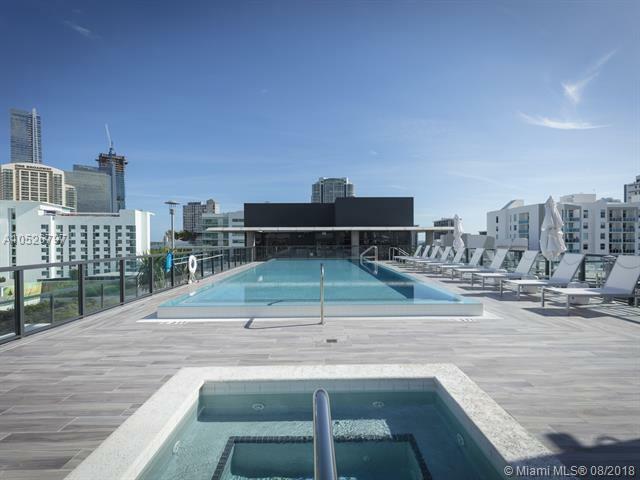 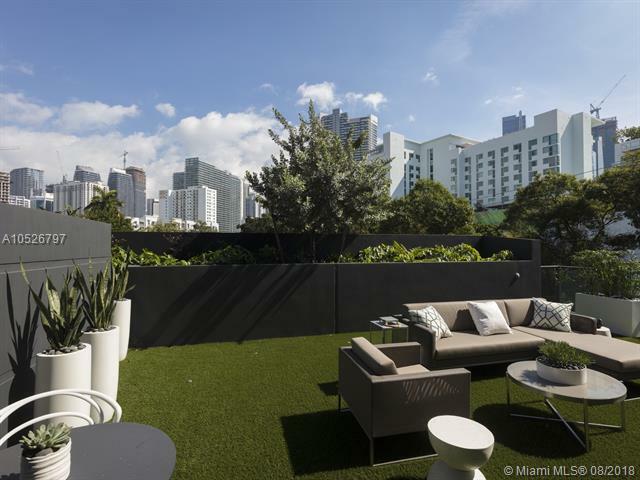 Modern boutique building close to all amenities of Brickell while separate enough for easy access to highway. 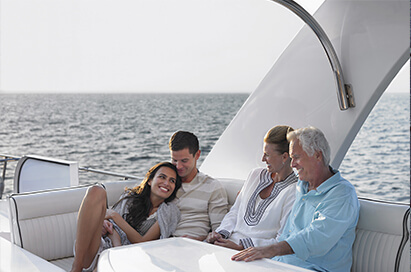 Bosch aplliances and top of the line finishes.